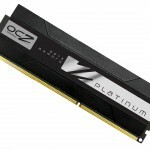 SAN JOSE, Calif., Nov. 23, 2010 (GLOBE NEWSWIRE) — OCZ Technology Group, Inc. (Nasdaq:OCZ), a leading provider of high-performance solid-state drives (SSDs) and memory modules for computing devices and systems, unveils new Xtreme Thermal Exchange (XTE) and Blade 2 high-speed desktop memory, providing the optimal balance of blazing DDR3 performance and cooling efficiency in one solution. 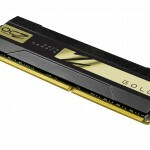 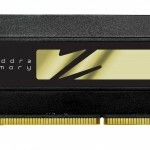 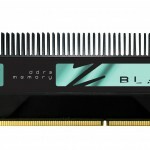 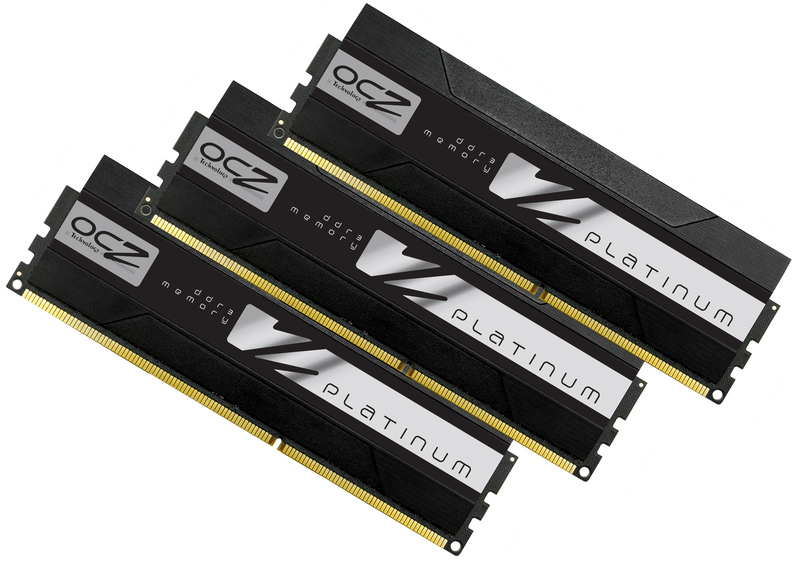 Committed to staying ahead of the curve in the high performance segment of the memory market, OCZ is offering high-end memory that keeps pace with intensive overclocking, gaming, and other high-productivity computing environments. 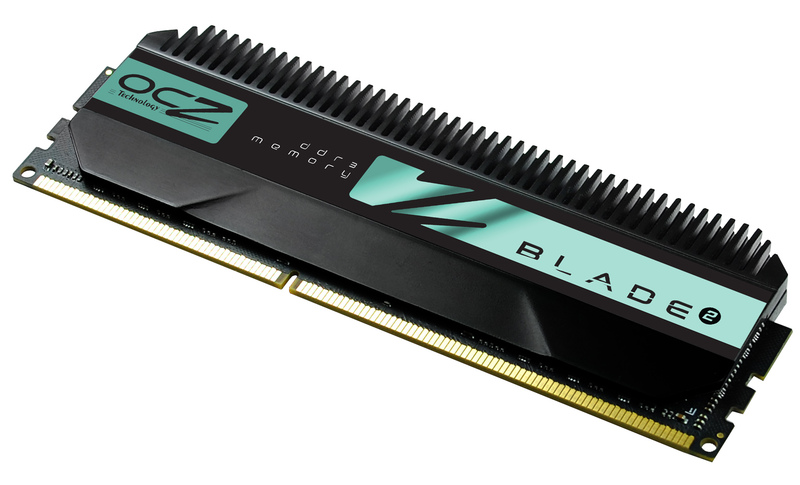 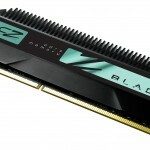 Offering enthusiasts extreme speeds, Blade 2 Series features a new finned anodized aluminum heatsink design for superior thermal management, and are available in 2400MHz and 2133MHz performance kits. 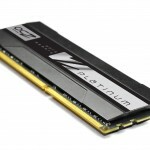 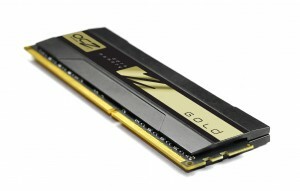 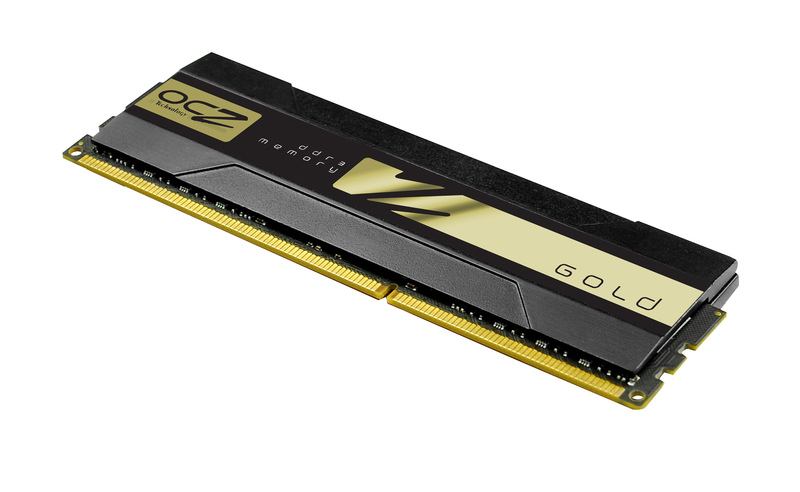 Other new additions include the Platinum XTE and Gold XTE Series, to be deployed in premium 2133MHz, 2000MHz, and 1600MHz solutions, coupled with a sleek low-profile anodized aluminum heatspreader design to offset high temperatures that can damage DRAM ICs. 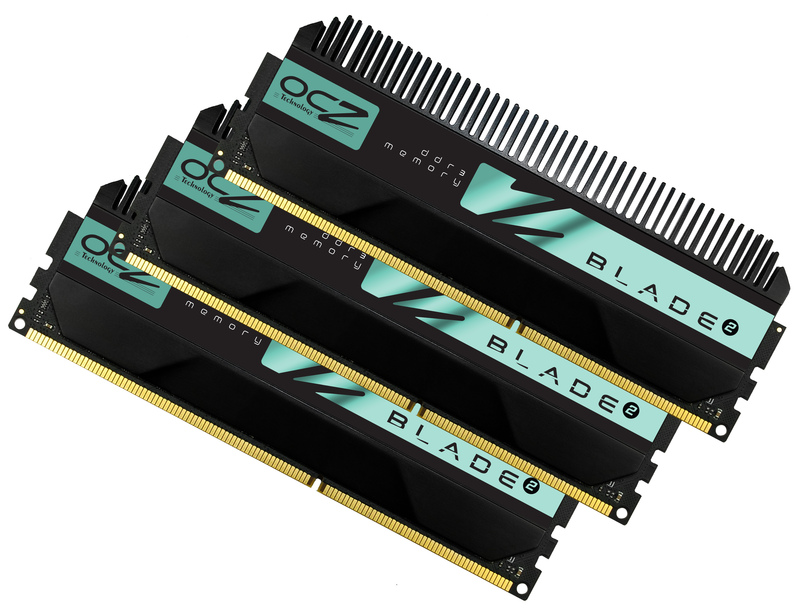 Developed for next generation platforms that take advantage of extreme speeds, OCZ XTE and Blade 2 solutions are the choice counterparts for leading-edge performance and reliability, meeting the demand for high-speed AMD AM3, Intel® Core™ i3, i5, and i7 processors. 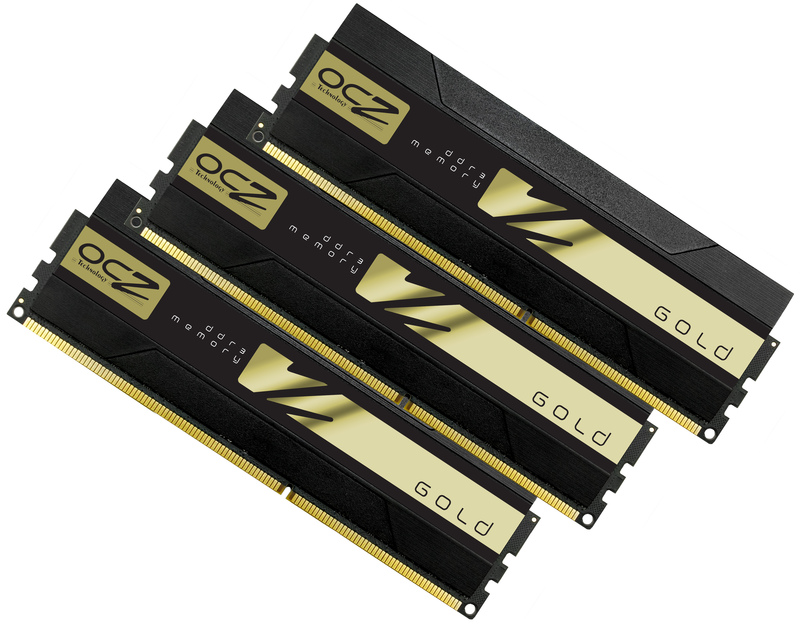 With an ideal combination of frequency and low latency, OCZ’s latest 6GB and 4GB memory kits are specifically designed and qualified on a range of motherboards supporting enhanced clock speeds beyond typical JEDEC profiles. 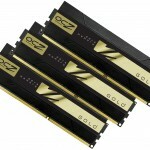 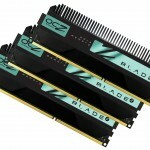 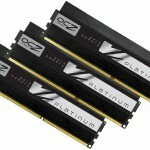 OCZ’s XTE and Blade 2 triple-channel and dual-channel kits are available in PC3-19200, PC3-17000, PC3-16000, and PC3-12800 speed ratings, and are 100% hand-tested for quality assurance. 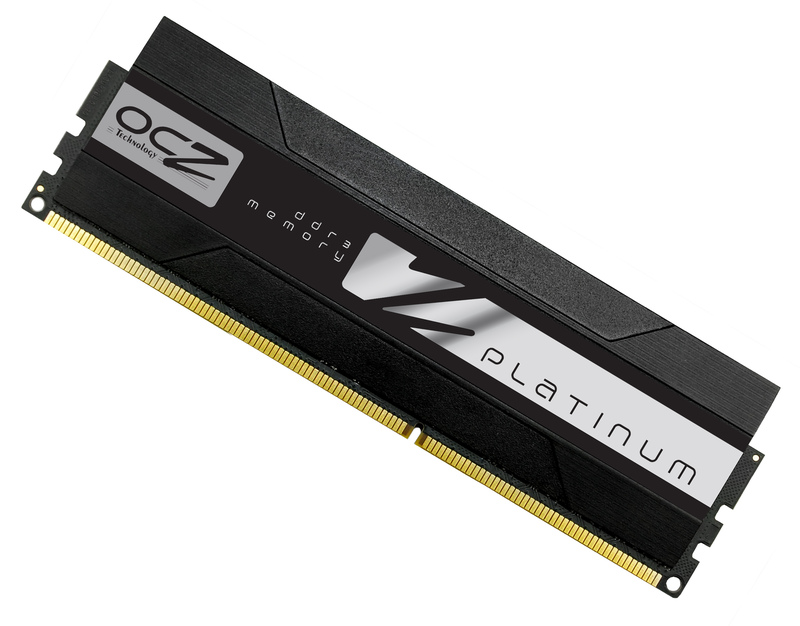 Furthermore, each OCZ module is backed by the OCZ Lifetime Warranty and industry-leading technical support for unparalleled peace of mind.